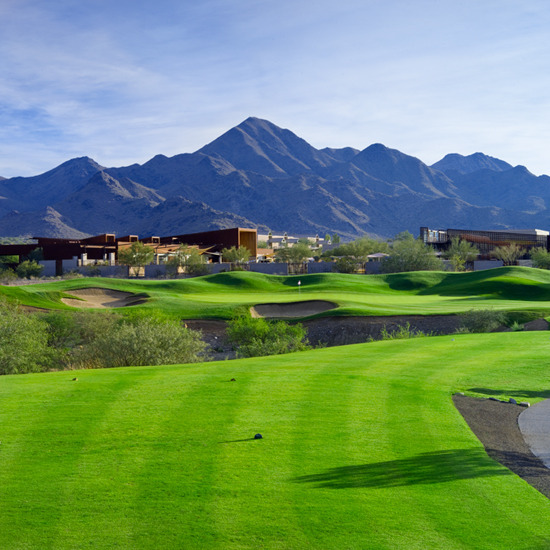 Discover a natural alternative to ordinary Scottsdale, Arizona golf courses atthe McDowell Mountain Golf Club. Built on the western slope of Scottsdale's McDowell Mountains and adjacent to the nationally recognized Westworld equestrian center. 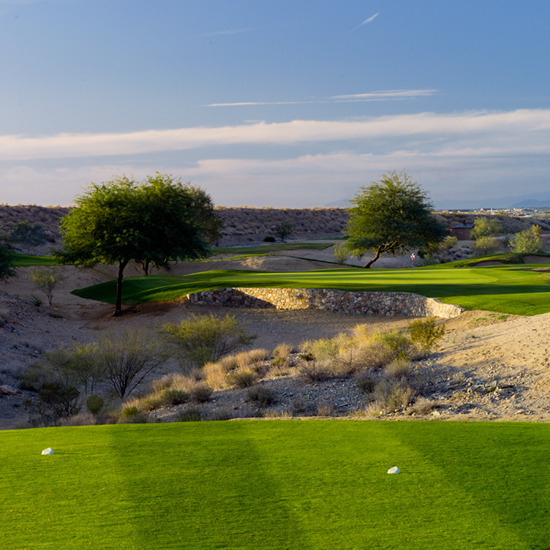 Acclaimed golf course architect Randy Heckenkemper transformed the Bureau of Reclamation's storm water retention area into one of the premier Scottsdale golf courses, a 6,624-yard, par-71 layout that provides a haven for native plants and wildlife. 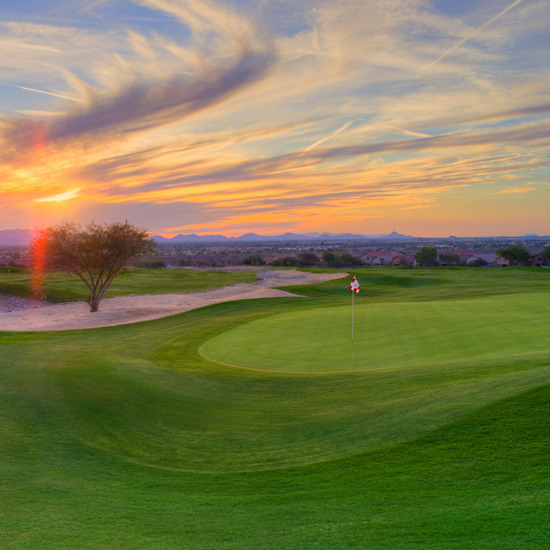 McDowell Mountain Golf Club is more than a stunning 18-hole daily-fee Scottsdale golf course. 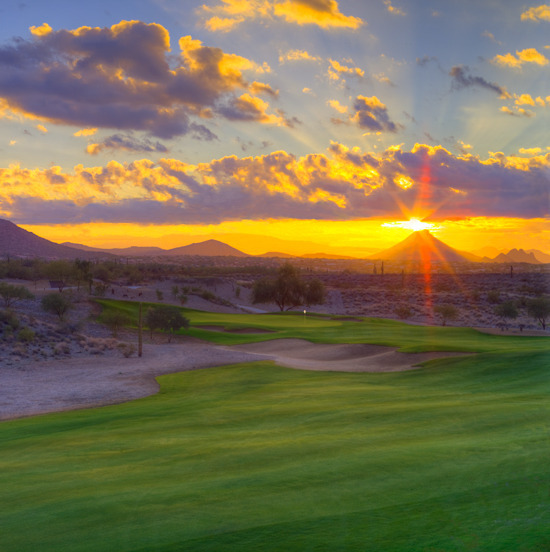 This is the first golf course in Arizona and the 17th course in the world to attain the coveted Audubon Signature Status.